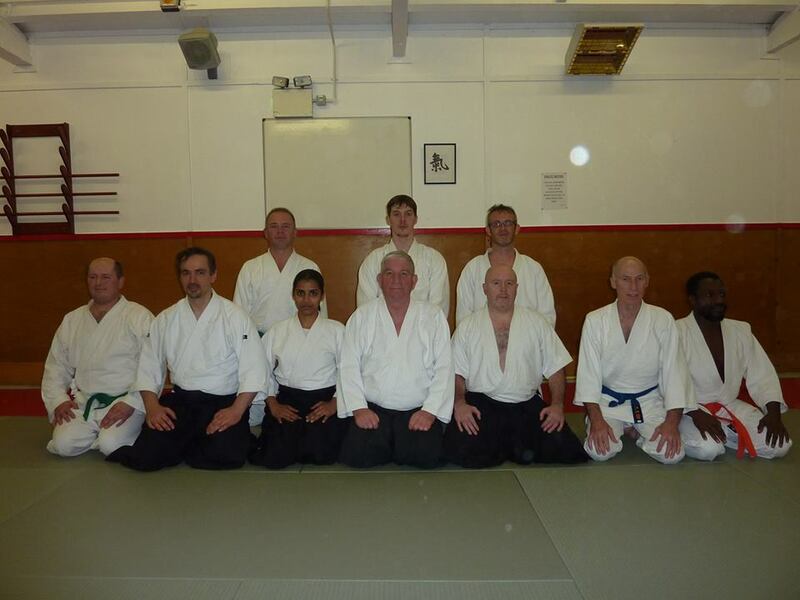 Congratulations to Radek, Jon and Rekha for theirs gradings yesterday at Burton. I think we demonstrated again the high standards we are setting ourselves at our club. 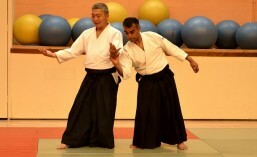 ← Why Aikido is good for children.